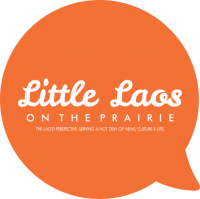 This past Tuesday was a time full of emotions for many – it was the night of the 2018 midterm elections in the U.S. And we know many Little Laos’ers eagerly cast their ballots. Toward the end of the night, there were a few high-profile races facing possible vote recount, something that often only occurs when the results of an election are extremely close. We saw this with Georgia’s gubernatorial race and Florida’s senatorial and gubernatorial races. 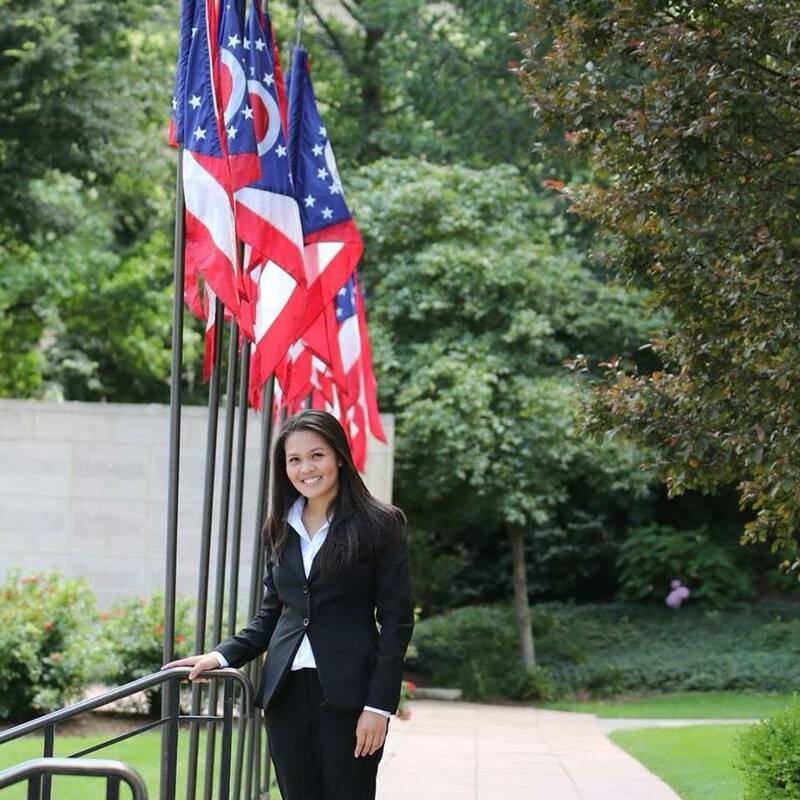 In my home state of Ohio, Lao American candidate for Ohio Senate District 3 Tina Maharath is also finding that her legislative race could be headed toward recount. Maharath is the Democratic candidate for the race, and she had a somewhat untraditional route to her candidacy that she discusses below. The numbers for Maharath’s Ohio Senate race currently stand at 64,176 votes for her, and 64,505 for her Republican opponent Anne Gonzales as of November 8th. Maharath is down just 329 votes, and there are still provisional ballots to be counted. We know many Little Laos’ers have been anxiously awaiting the results of this race since Maharath popped onto the political scene, and I was lucky enough to get some of her thoughts on the race. In an age of politicians shooting from the hip with their words, Maharath candidly breaks down what’s going on here in Ohio. First and foremost, congratulations for still having a race to run. How are you feeling about the results? I’m really nervous about the final results. This was something my party and I didn’t anticipate, nor experienced before. The moment I noticed a tied result, I couldn’t help but laugh that this would happen to me. Could you remind LLOTP’s readers about your platform? My primary platform is to support our veterans, increase educational funding, provide access to affordable healthcare, develop economic opportunities, and invest more into the opioid epidemic. How do you feel your platform resonated with Ohio voters in your district? I believe my platform was extremely relatable to my district. They’re all main concerns that the district had, but how I execute the plans when elected was going to be the voters’ ultimate deal breaker. What do you feel made your Ohio State Senate race so unique? My race was very unique because I didn’t receive my party’s endorsement. I also only accepted one PAC (political action committee) payment and that was from 80-20 Initiative – who focus on a civic engagement for the Asian American community. I didn’t solicit for any other PAC payments, and I didn’t accept any. My campaign was run purely on supporters who believed in me as a candidate, from all over the U.S.
With this race, I became the first Asian American, and Lao American, woman to win a primary election in Ohio’s General Assembly. What’s next for Tina Maharath? What’s next for me is hopefully a win! After we count the remaining absentee and provisional ballots, we’ll determine if there’s a winner or a recount needed. I am hopeful for a win to commence my successful career in Ohio’s General Assembly. A good example for our Lao communities to have someone run for the public office. On the other hand, her drunk driving, hid and run, record is not playing well for her.